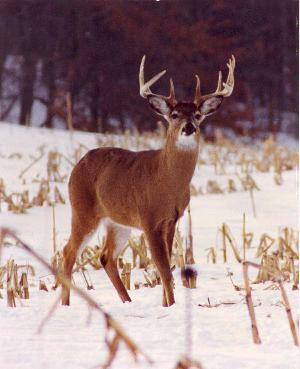 We cannot officially score your deer unless it has been 60 days from date of harvest. Our next scoring day is scheduled for Saturday March 9th at Woodbury Outfitters in Coshocton Ohio. We will be scoring from 9 a.m. until 2:30 p.m. Please come and have that trophy scored. We will be holding a scoring event at Fin, Feather and Fur at their Ashland, Ohio location. It will take place on Sunday April 7, from 10am until 4pm. The Deer and Turkey Expo in Columbus on March 15, 16, and 17th. It is held in the Bricker Building on the Ohio State Fairgrounds.